Let’s do the math: more education plus more experience equals more money. There’s no surprise there. 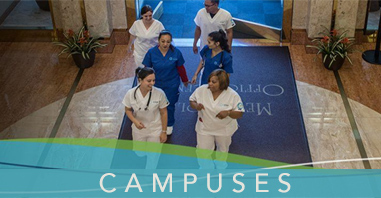 Those who are in anursing program are getting a head start as they build their experience requirements for their future resumes. As mentioned in prior posts, one big factor towards the current nursing shortage is the lack of faculty to train nursing students. Of course nurses love to work with patients and have a heart for their particular field, but the difference in pay between being a nurse in education verses a nurse in the field is quite large. In some states, there is a $20,000 difference. As with any other career, the reasons are obvious why higher education and experience are desired by employers. Hospitals also have the added pressure to receive or maintain Magnet status. “Magnet status is an award given by the American Nurses’ Credentialing Center (ANCC), an affiliate of the American Nurses Association, to hospitals that satisfy a set of criteria designed to measure the strength and quality of their nursing. A Magnet hospital is stated to be one where nursing delivers excellent patient outcomes, where nurses have a high level of job satisfaction, and where there is a low staff nurse turnover rate and appropriate grievance resolution,” explains nursingadvocacy.org. 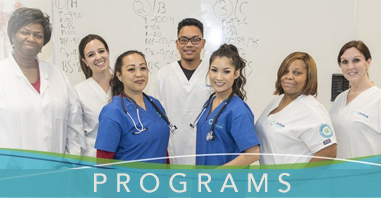 All nurses have to start somewhere, and there are great LVN to RN programs in the San Francisco Bay Area. Start furthering your education and experience today!